Novak Djokovic has become the world's top tennis player since overhauling his diet in 2010. This image, provided by Australian naturopathic physician Hamish Everard, shows what blood looks like before going on a gluten-free diet. 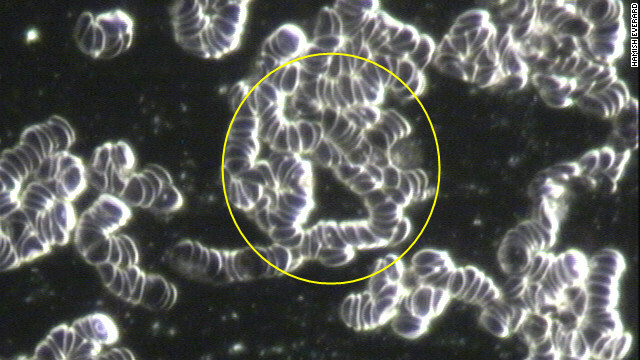 The cells are clumped closely together. 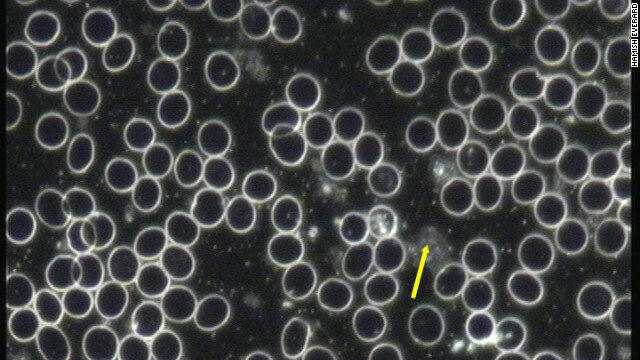 This image, taken after the subject went on a gluten-free diet, shows the blood cells are able to flow more freely -- allowing better transportation of oxygen around the body.